Most home cooks have a few go-to dishes they know and love in their cooking repertoire. Robyn Webb shows you how to master just a few techniques to transform those dishes into almost limitless meals. 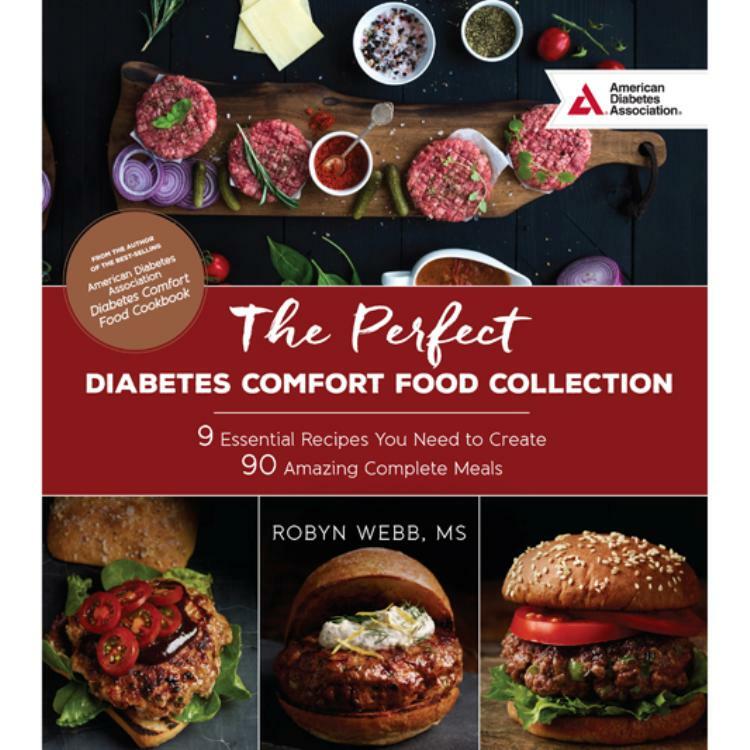 Along with nearly 100 quintessential recipes, this book features a meal-planning section to help readers match a favorite comfort food dish with classic sides to create hundreds of deliciously complete, nutritionally balanced meals. Each chapter begins with a blueprint—a step-by-step plan to master the technique of each dish. From prepping the perfect pantry to making sure your kitchen is equipped with all the necessary tools to prepare hearty, delicious, diabetes-friendly meals, The Perfect Diabetes Comfort Food Collection has everything you need to make anyone’s favorite comfort food classics.